The Bayside Inn & Marina in Treasure Island features 12 deep water boat slips that can accommodate boats up to 33 feet with a 32″ draft. Each slip rental includes fresh water and electric. Boating members also have unlimited use of the Inn’s pool and barbeque facilities. The marina is ideally located with quick access to the Intercoastal Waterway and only minutes from John’s Pass and the Gulf of Mexico. Please fill out the following form to learn more about out 'Slip Rental Specials' and 'Room with Slip Packages' and we will get back to you as soon as possible! Thank you. You may also call us at call us at 727 367-6456. 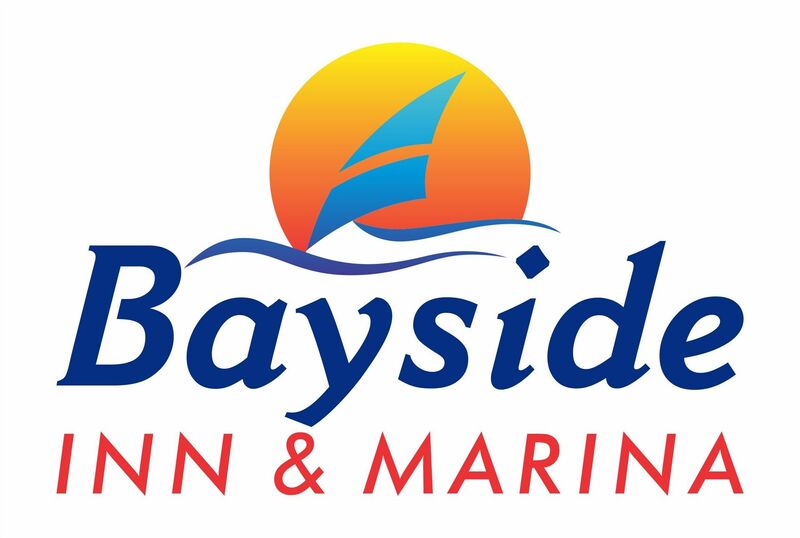 I want to receive emails, updates, and newsletters from Bayside Inn and Marina.